Google is bringing Android Pay to the UK market – with Bank of Scotland, First Direct, Halifax, HSBC, Lloyds Bank, M&S Bank, MBNA and Nationwide Building Society the first to support it. 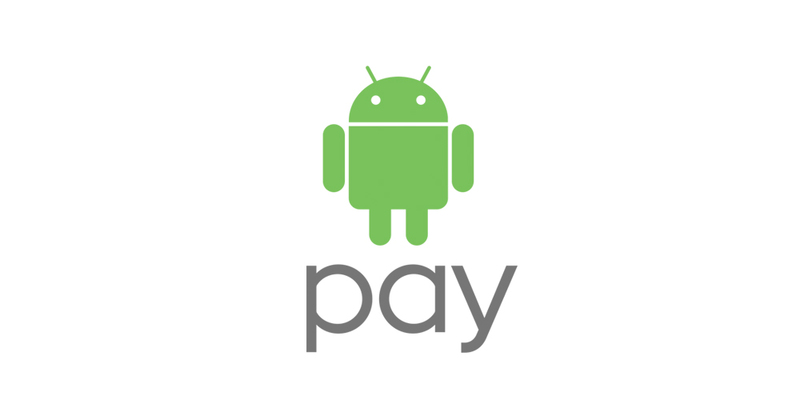 This latest move follows Android Pay’s launch in the US in September 2015, and it should be available in the UK “in the next few months”. Android Pay will support MasterCard and Visa credit and debit cards from many of the UK’s major financial institutions — such as the ones above and “new banks [are] being added all the time”. It can also be used for Transport for London tube, train and bus travel. According to Visa Europe, in January there were almost 460,000 terminals across the UK ready for contactless and mobile payments, and Android Pay will be looking to tap into that lucrative market. In the US, the company says 1.5 million new Android Pay registrations are “happening each month”. While Android Pay is on the way for Nationwide, Visa’s V.me digital wallet is to be dumped by the building society from 30 March 2016. Back in 2013, Nationwide was the first UK financial institution to roll-out V.me for online shopping. The pilot programme, started in November 2012, included RBS, Bank of America, and BBVA, and V.me had great expectations. It was originally expected that RBS would be the first to launch. However, Nationwide was quicker to confirm and rolled it out to the society’s 15 million members. But that’s all academic as for Nationwide V.me will soon be history.